Welcome to our September newsletter!!! September is one of our favorite months of the year (did we say that about July too?). Summer still lingers, but the dog days of August that breed our need to escape the city are starting to slip away. It’s not quite all roastin’ chestnuts on open fires yet though, and this picture above of our superstar Coralie and her parents captures the happiness we’re embodying these days. Keep your eyes peeled for big things to come for this girl, with her name lit up in sparkly SHK fame. Speaking of slipping away, we were lucky enough to have snuck north of the border on Amtrak’s Adirondack line (what beauty!!) up to Montreal. We ate, rode bikes, climbed mountains, and met the lovely folk at Raplapa. 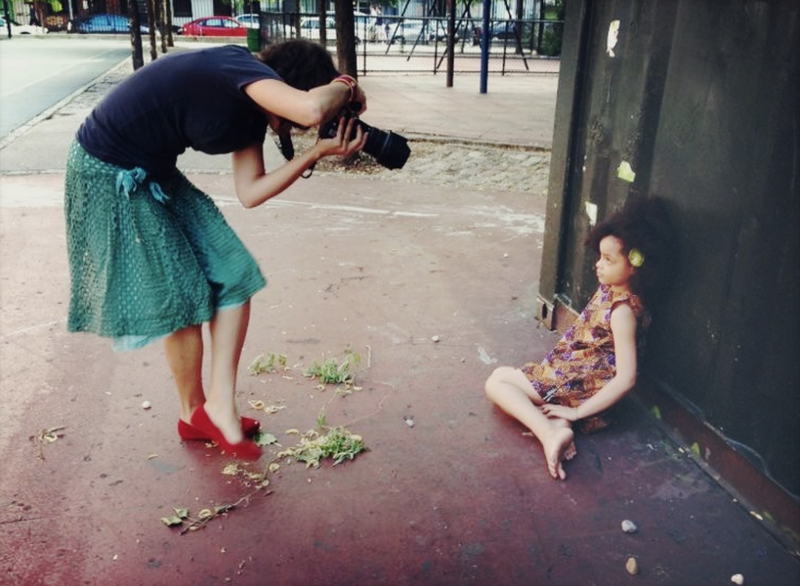 Read on to find out more about them and their dolls, how you can win a free photo session with us, and it’s almost time for the Brooklyn Book Festival (featuring the SHK crew as volunteers)!! As always, show your love by sharing with your people. We love bringing friends of friends into our circle. Oh yea, not yet, but soon, the leaves will start to brown and come falling down (yay for unintentional rhymes!). If you didn’t already notice, it’s gorgeous and makes for awesome pictures. I mean look at how much fun these girls are having in the picture we are currently captioning. Act now! Book your fall session. You’d be surprised at how easily it can slip by. We’re a little wild and crazy here at SHK, so when we saw the giant green octopus hanging from a deep ocean blue ceiling at Edamama Cute Cuts, we knew these were our people. We were smitten and knew great collaborations were in store. So, in the first of what we hope to be many great things to come in the future, bring your kid to Edamama’s Williamsburg shop to get their hair cut before October 11th, and you’ll be entered to be one of the two families that win a free Stylish and Hip Kids photo session. While you’re there, grab some sweets for yourself, check out one of their classes, and grab a book to read. Oh yea, and they also throw birthday parties, complete with crafts, games, food, cakes, and a cherry on top! Check out their site to find out more information about all that goodness (or better yet, just ask them in person when you visit). Riding bikes through Montreal’s Le Plateau neighborhood, we passed a shop window sporting a floor to ceiling tipi next to a giant doll house and advertising, “fabric mushrooms and indispensable objects” (or at least that’s how we translated it through our rough French). 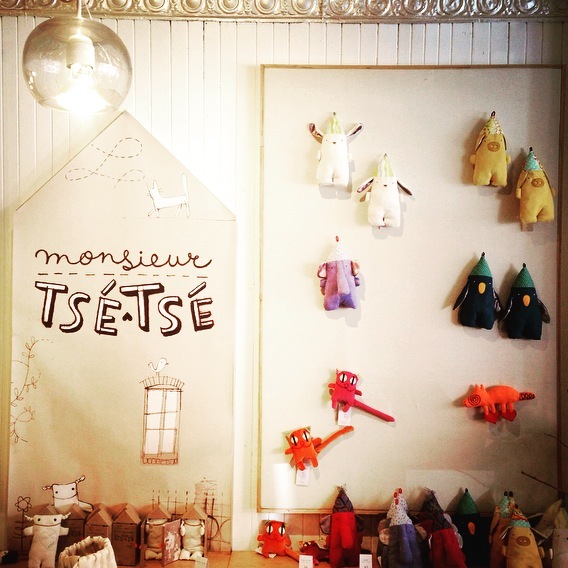 We were on the prowl for cool kid’s shops, so we went inside to find a gorgeous storefront and workshop with owner Érica Perrot working away at her sewing machine. What is a Raplapla you ask? It’s the name the fabric dolls she makes and sells in her store. We’re partial to Mathilde, but check them out yourself and find your favorite. Never fear if you can’t make it to Montreal, they have an online store and ship to the States. Pay attention to composition! Even if you’re shooting from your phone, you can probably focus on something that isn’t in the center of the picture. 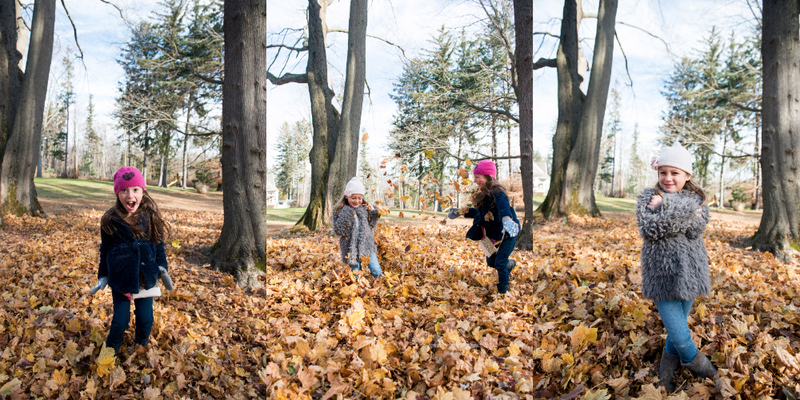 Make it fun, create space, tell a story, and play with placing your subjects in different places within the frame. Then look back at what you captured and ask yourself how it all feels. Remember, there are no rules, so have fun and try new things. 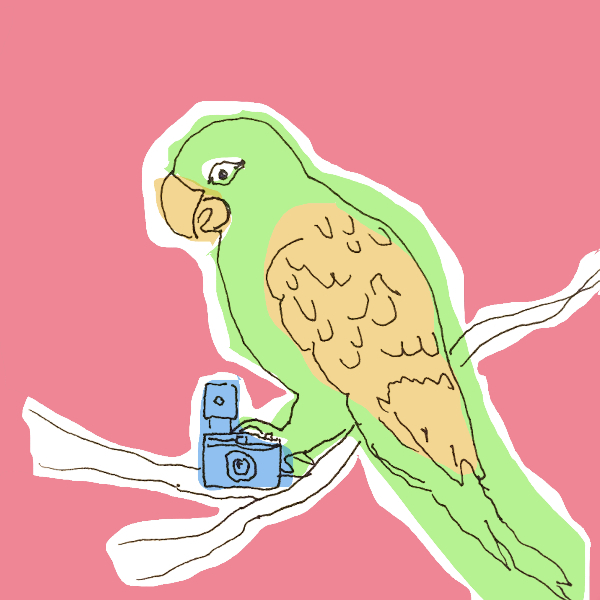 Parrot taking your picture on they sly illustrated by the best intern ever, Miranda Bruce. Speaking of books, it’s time for the Brooklyn Book Festival! It’s magical—filled with some of our favorite authors for adults on Sunday, the 20th of September. Saturday the 19th is Children’s day and there is a great lineup as well. We’re always happy to see superstar and National Ambassador for Children’s Literature Jon Scieszka, but this year we’re especially interested in checking out the ever-talented illustrators Daniel Salmieri and Emily Hughes. Don’t miss it! 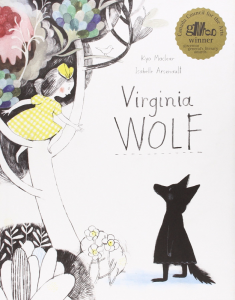 On with the Quebec theme, Virginia Wolf is a beautifully illustrated book by Kyo Maclear and Isabelle Arsenault about escape and imagination loosely based on the relationship between Virginia Wolf and her sister. Check it out and tell us what you think. 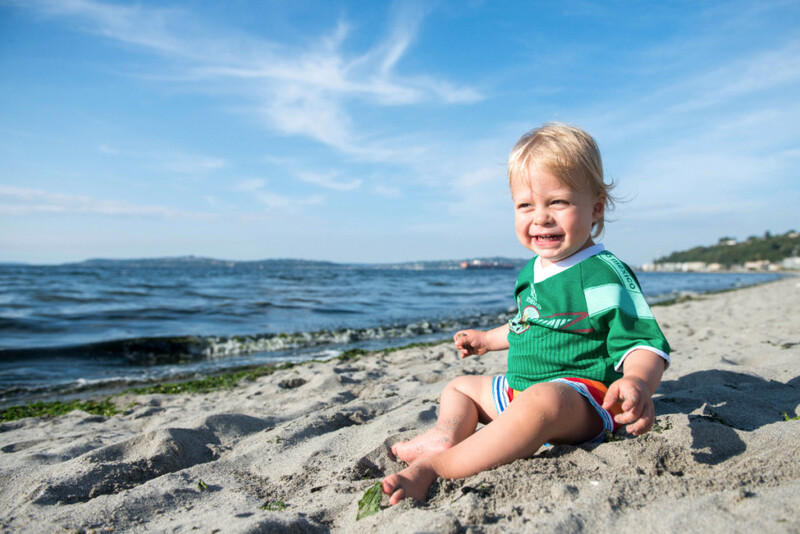 August Newsletter- Still summer time!!! Welcome to our August newsletter!!! This month I am greatfull for the opportunity I had to travel to the gorgeous Pacific Northwest to shoot a wedding at an Eden nestled in the Cascade Mountains outside of Seattle. Not only did I forge beautiful new friendships, but I got to spend time with one of the cutest members of the SHK extended family (pictured above). So while August can bring lamentations of the impending demise of Summer (or of its overextension)—we here at SHK have transformation, new bonds, and pink flamingos on our mind. With that note, welcome to our August newsletter filled with sneak-peaks of hot fashions from future summers, fantastical carousels, great reads from some of our favorite authors, and of course mountains of ice cream—because after all it is August! As always, feel free to share this with your friends and if you see anything you like, give us a shout! 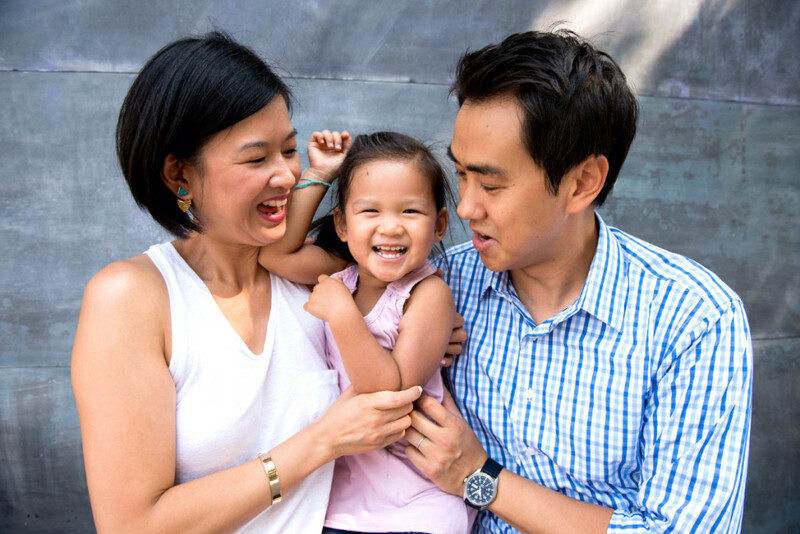 And just a reminder, as you can see in our photo of the month, we do maternity sessions! They’re fun, they’re awesome, they’re a way to celebrate great things to come. Nothing kickin’ in your belly, but want to be the friend everybody wish they had? You can gift a session too. Contact us to find out more. Can we pause a moment for these colors above? In fact, like it or not, you probably already did. They explode off the page just like our hearts explode with joy every chance we get to collaborate with Lulaland. These two pictures are just a little taste of all the fun we had shooting Lulaland’s 2016 summer lookbook. The collection is inspired by Caribbean travels and flows as if lifted by gentle offshore winds. It has a modern feel with a vintage touch with bold prints mixed with classic plaids and strips. We’re already excited for next summer in anticipation of grabbing some of these special pieces ourselves. Welcome to our July newsletter!!! In tune with our ever-ecstatic summer incarnations, this newsletter is all about things we love: summer, outdoor parties, DIY projects, and cool people of course! We hope this will contribute to your general sense of inspiration and hunger to enjoy every second of this sweltering season. Below you’ll find a smattering of what and who has our attention at the moment, gorgeous birthday cakes (hooray for us Cancers and Leos! ), face painting artistextraordinaires, Manhattan and BK party venues, photo tips, and a playful book recommendation. Enjoy! As always, feel free to share this with your friends and if you see anything you like, give us a shout! 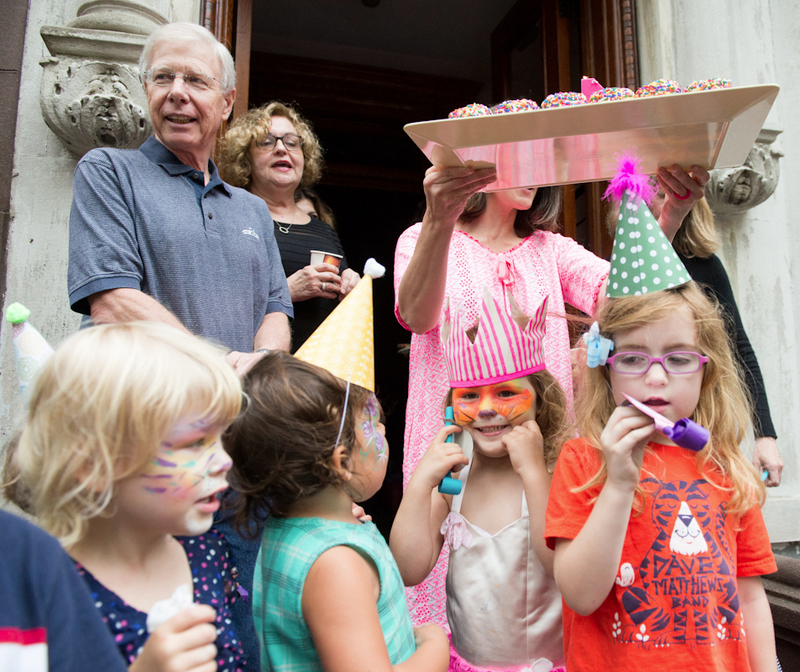 Oh yea, and if you didn’t get it already, this newsletter is all about (birthday) parties. We do those. So if you have one coming up, contact us for more information.